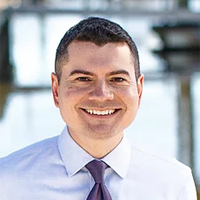 Phil Hernandez is running for VA 100th House of Delegates district in 2019. 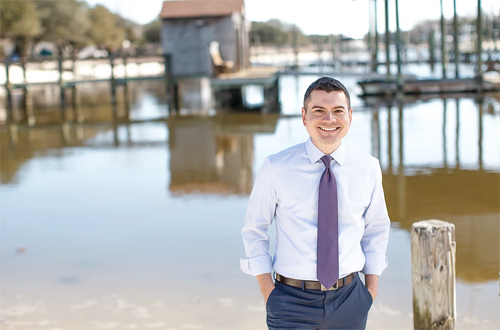 Phil has most recently worked as an attorney, advocating for civil rights and the rights of working people. In this role, he interacted with people from all walks of life — grassroots organizers, union leaders, people who have been through the criminal justice system — all in the name of creating more and better economic opportunity for all people. Phil grew up in Hampton Roads.